Time flies when you’re having fun and for millions of people around the globe, there’s no better way to do so than to Netflix and chill (minus the sexual connotation). 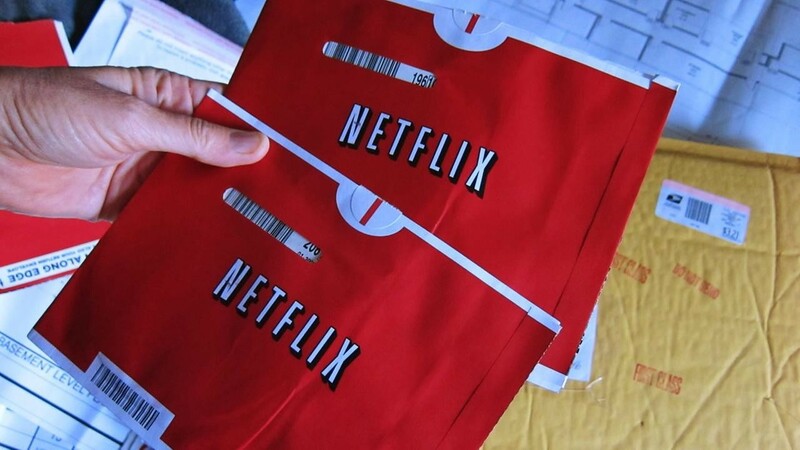 It’s been nearly a decade since Netflix launched the streaming video offering that would eventually replace the DVD-by-mail rental service. That business still exists – now branded as DVD.com, A Netflix Company – but it pales in comparison to streaming and the impact it has had on the industry. This colossal shift in how we consume media has forced the entire entertainment industry to reinvent its distribution strategies. As Torrent Freak correctly highlights, sales of DVDs and Blu-ray discs for years have served as the primary revenue source for the movie industry but with the emergence of streaming, it’s fair to wonder what sort of impact the new medium would have on disc-based sales. A recent study from Hong Kong university researchers based on a “natural experiment” attempts to shed some light on the subject. In 2015, Netflix decided to let its contract with cable network Epix expire. This meant that a number of fan favorites like The Hunger Games franchise and Transformers: Age of Extinction would no longer be available for Netflix subscribers to stream. Shortly after, Hulu, which has a much smaller market share, announced that it had agreed to carry Epix’s catalog. 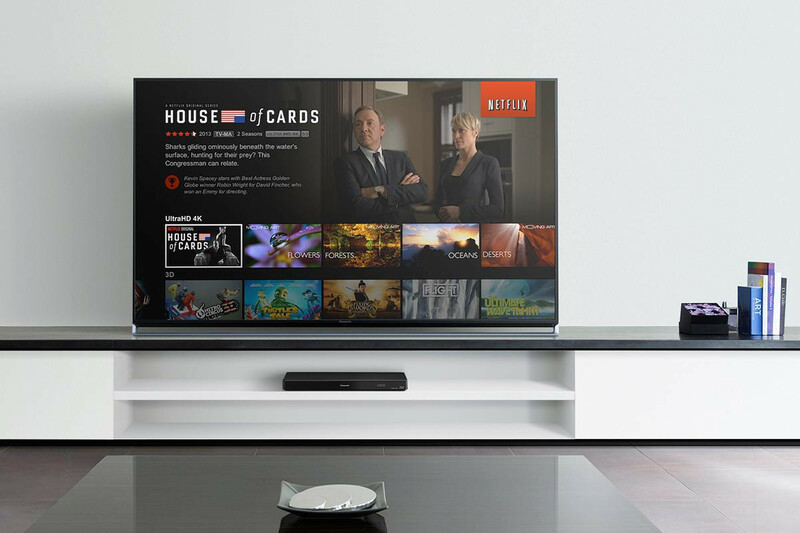 When accounting for variables between the two streaming providers, researchers found that the decline in streaming availability of Epix’s content led to a 24.7 percent increase in their DVD sales in the three months following the split with Netflix. These results, the researchers said, validate the industry’s concern that video streaming services displace physical DVD sales. This certainly helps to explain why new releases aren’t always available right away on Netflix. It’s not that Netflix is cheap or doesn’t want to appease their subscribers but rather, studios want to maximize profits by going to DVD first. It took a research to figure that one out? Thanks for this scientific enlightenment! B.T.W, I wasn't sure how much sarcasm one could fit into a single sentence, so I had to do a research on that. Seraphim401, Reehahs, Brock Kane and 2 others like this. No wonder. When you force customers to watch ads on the disc they purchased who would have thought they would lean towards the more convenient, add free method. The first thing I do when buying a disc is rip it to my hard drive w/o all the bloat. Seraphim401, Reehahs, RedGuard and 4 others like this. I like the background stuff for movies that I -really- like, so blu-purchase is the only choice (and Yep, insta-rip, haven't inserted a paid-for advertisement disk since my First Blu-Ray purchase nearly a decade ago). Exactly, but maybe people who don't care about quality do? I haven't purchased a DVD in years, I only buy blu rays and a few 4k blu rays (waiting for the prices to be more reasonable) . I suppose that depends on location, speed and what you pay for, but in any first world nation with a fiber-optic infrastructure in place not that many these days I imagine. I do fine in the UK Glasgow with a 100Mb line, I would imagine that large towns and cites in both the US and Australia offer a similar service. In the US, not even remotely close. It's a suburb by suburb basis. Many cities won't get fibre for years. Google was effectively forcing Comcast, Verizon, TWC to up their game. If you have existing cable you are lucky and will likely get anywhere from 60mbps to 300mbps. If you are extremely lucky, you will have fibre or be in an area upgrading from copper tech to fibre. In Australia, remarkably worse than the US. Some buildings do. Some suburbs. They stopped the mass fibre rollouts 5 years ago and changed to slowly upgrading the copper to FTTN. That should be "complete" by 2020 apparently (doubtful they will hit that schedule). The average internet speed in Australia is behind Kenya and Latvia. Apparently Australia is first world but you wouldn't know if from their internet infrastructure. If you think that is a joke, I agree! Both countries are models of how not to do monopoly infrastructure. Seraphim401, misor and Reehahs like this. That's rather bleak, guess I should feel privileged after all. you clearly don't live in the UK. I'm 4 miles from a major city centre, no fibre and get 3mbps, amazon video won't even load. And don't get me started on 4G coverage, sorry the lack of 4G coverage in the UK! There are few movies that I care to own, but when I do buy, it is always Blu-ray for the quality. When I can play 4K Blu-ray on my HTPC, the movies that I buy will be in that format. Interstellar is quite a different movie on Blu-ray vs streamed especially when you have a good sound system. That's a really sad truth. Even sadder is that ISPs collect a tax on everyone's bill specifically to expand their networks to schools and rural areas and have been accepting government money to do the same. me... I have a 50GB monthly data quota, Globe Telecom, Philippines.